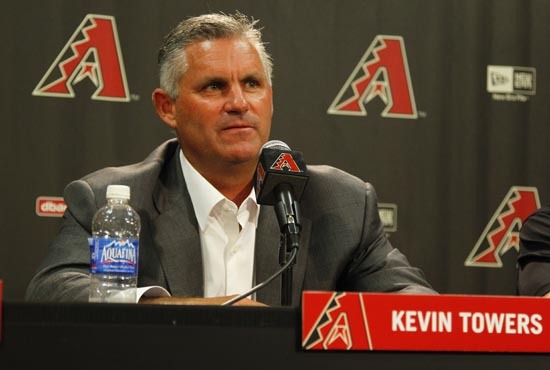 The D-backs will hold a press conference at Chase Field at 12:30 this afternoon to announce the hiring of Kevin Towers as Executive Vice President and General Manager. Towers is the third General Manager in team history, following Joe Garagiola Jr. and Josh Byrnes. 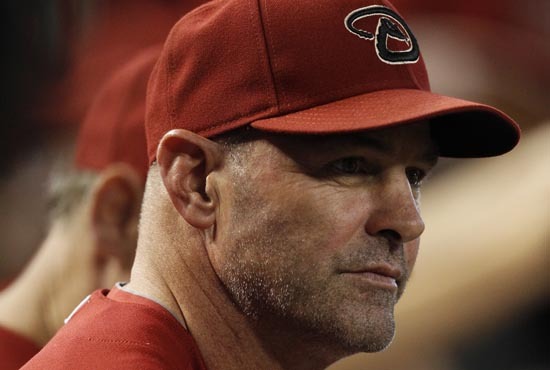 The club also had two interim General Managers, first Bob Gebhardt in 2006 and then Jerry Dipoto this season. Towers, who was already introduced to team employees this morning, was the General Manager of the San Diego Padres for 14 seasons after serving as the club’s Scouting Director previously. Under Towers, the Padres won four division titles and reached the 1998 World Series. 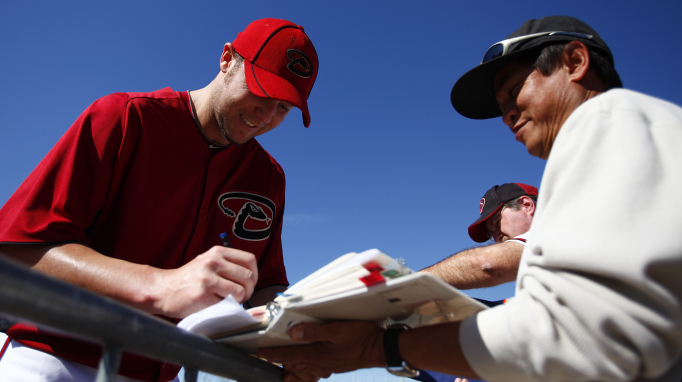 We’ll be back later in the day to bring you a Q&A with the new D-backs GM, and a look at his most impressive trade.